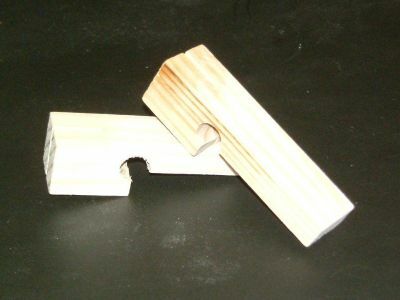 Line blocks are primarily, but not exclusively, a promotional item employed by brick and block manufacturers, masonry product distributors, cement manufacturers and distributors. 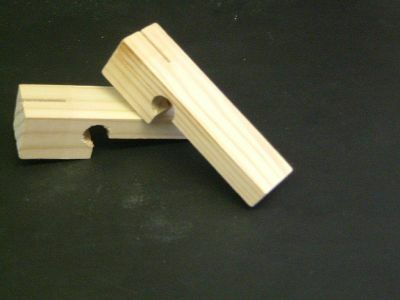 These blocks can be made from either hardwood or softwood according to client requirements and also are available in a variety of profiles and sizes. They are available plain or imprinted with customer logo and can be packaged in quantities according to clients requirements.